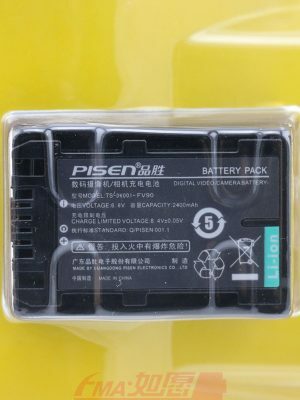 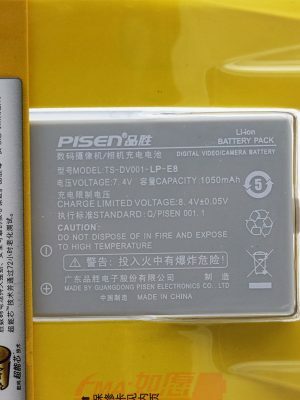 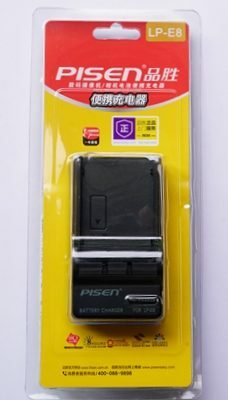 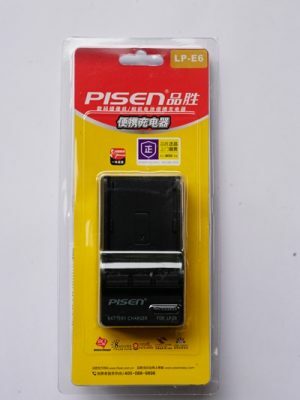 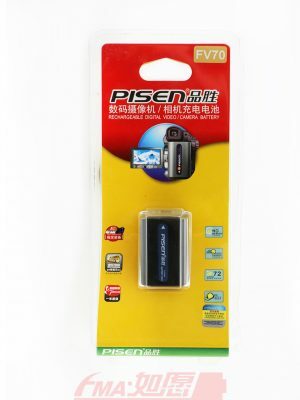 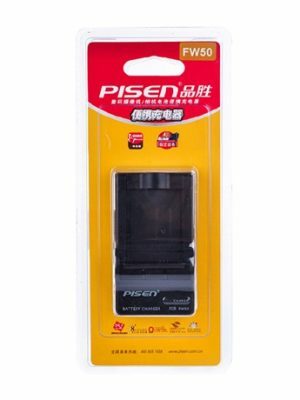 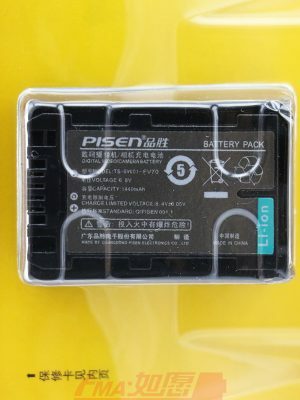 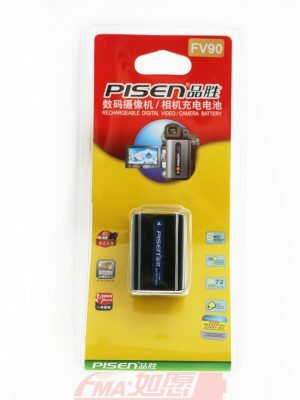 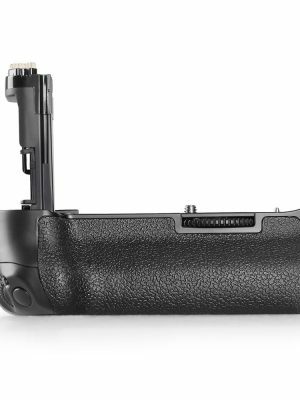 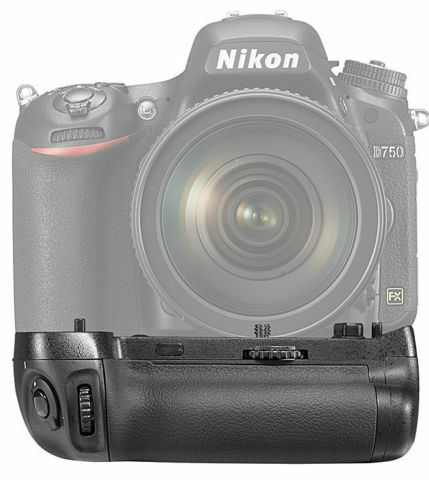 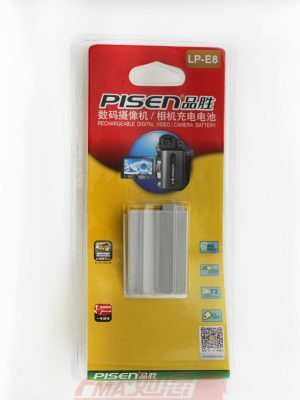 The battery grip, equipped with an infrared remote control, is specially designed for Nikon 750 DSLR camera. 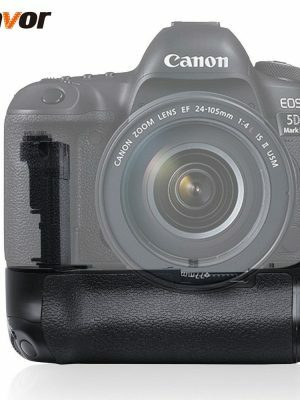 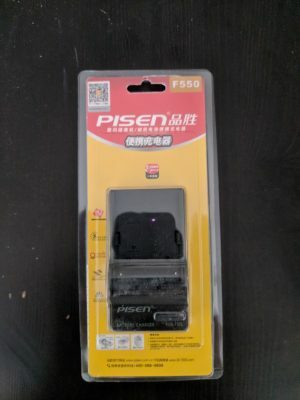 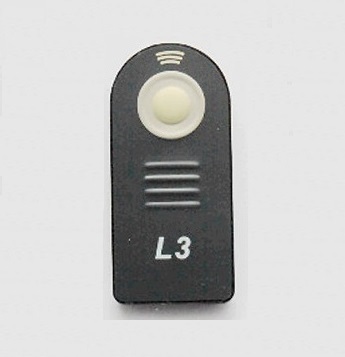 It is equipped with an shutter release button, AE/AF lock button, multi selector, and main- and sub-command for shooting. 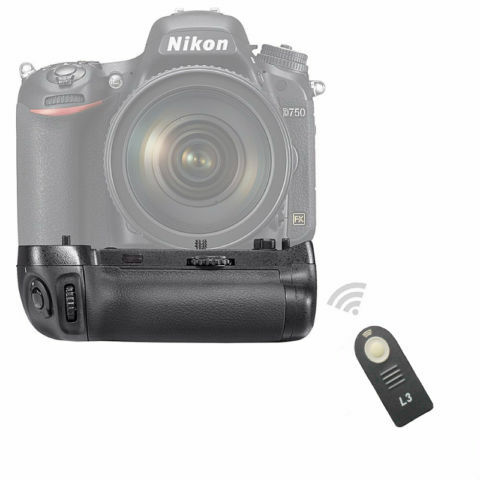 It provides excellent feel and control of your camera at both vertical and horizontal positions.